Car Buying Made Simple. Instant Pricing. No Hassle. Home Delivery. With over 70 years in the auto industry, you can trust the experts at Gillman Acura’s Service & Repair Center to make high-quality Acura car repairs. 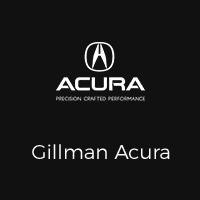 Trust the Gillman Acura team to get your vehicle back on the road and performing like new. Our service center performs high-quality and correct repairs on all makes and models with your time in mind. Our Houston Acura dealership has a wide variety of new 2017 & 2018 Acura cars & SUVs in stock. We offer competitive prices on each of our new luxury vehicles. Our “no hassle” sales staff is available to show you all of the features of a specific vehicle, take you for a test drive and answer any questions you may have. The newest Acura models are in stock and ready to hit the Houston streets. 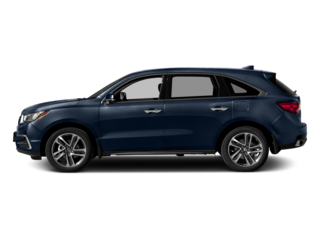 If you are in the market for a new Acura in Houston, start your search at Gillman, where you’ll find the MDX, RDX, TLX, ILX, RLX and many others. We also have quite a variety of well-maintained used cars, trucks and SUVs at our Houston auto dealership, serving The Woodlands & Spring. 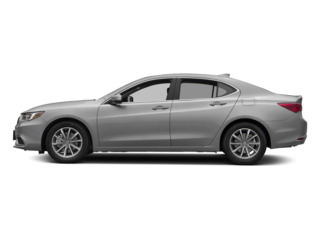 Our inventory of used Acura models is one of the most comprehensive in the area. Each used car has been thoroughly inspected by our auto repair technicians. 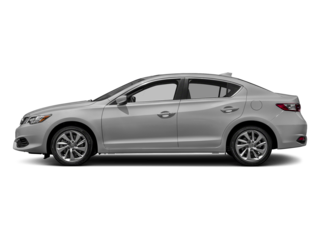 We feature used Acura models, and used cars by many of today’s top auto makers. Ready to finance your new car? 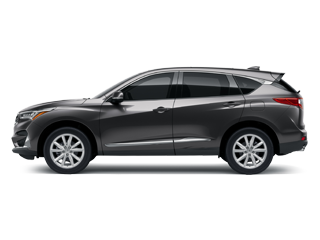 Our knowledgeable finance department can help you with applying for an Acura lease in Houston. We’re ready to help you purchase your dream car by investigating the car loan or Acura lease that works with your budget. 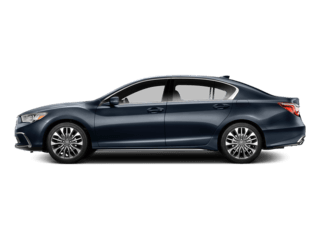 Gillman Acura has business relationships with a variety of financial institutions, allowing us to offer some of the lowest auto loan rates in the Houston area. Gillman Acura also offers auto repair and service, to keep your investment on the road and in top condition. Our certified car repair technicians will properly diagnose and repair your vehicle to industry standards. Visit our Acura service center page for quality auto repair in Houston. 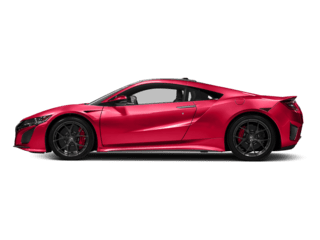 We also stock a comprehensive inventory of Acura accessories and auto parts to maintain or personalize your vehicle, and provide professional auto body repair as well. Thank you for your interest in Gillman Acura. We look forward to seeing you soon at our Houston Acura dealership located at 18002 I-45 North in Houston, TX.